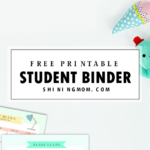 30 FREE Printable Binder Covers for School Binders, Planners and More! 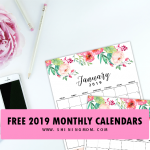 This massive set of free printable binder covers are excellent to use as dividers for your bullet journal, school binder, lesson planner, budget binder and more! The entire pack includes monthly dividers for your planner and subject dividers for your school binder. 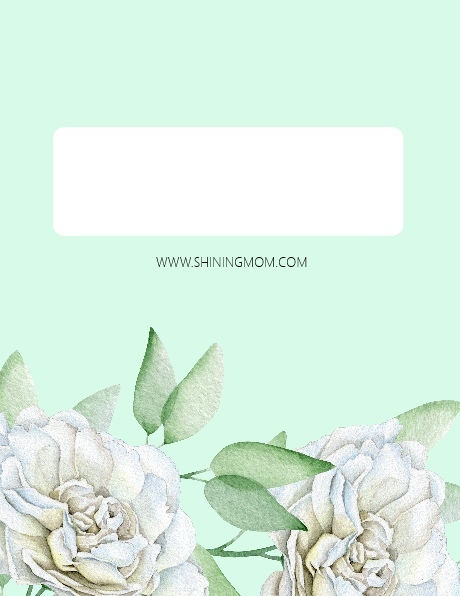 You’ll also find blank cover templates for you to fill in with your personalized heading. Enjoy the freebies, friends! Free Printable Binder Covers: Super Fun and Cute! Today’s freebies are oh so cute! 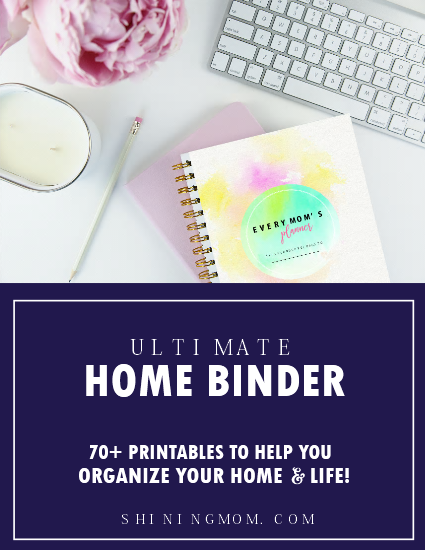 If you’re looking for printable binder covers to use, I guess you’ll be delighted with what I have for you– fun and playful covers that can make your planner a whole lot prettier and of course, more organized! 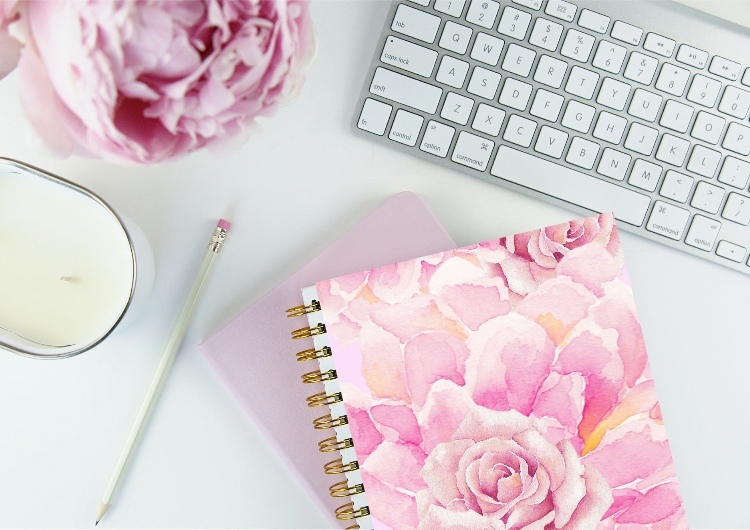 Fall in love with this vast set of printable covers and dividers. 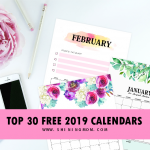 This whole pack includes over 30 printable designs that you can use right away. 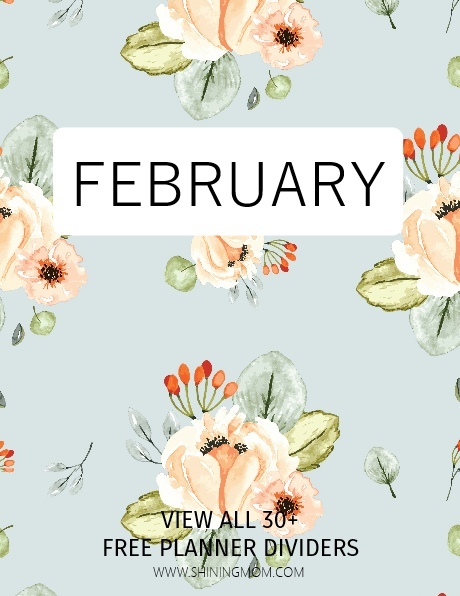 Keep scrolling down to view the rest of our printable binder covers! 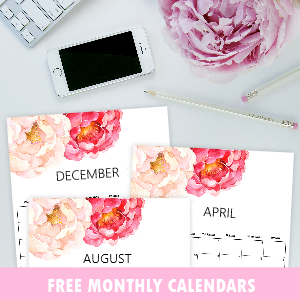 The first set is the printable binder covers in a monthly layout. Each cover comes in a unique theme that is oh-so-adorable! The covers are perfect to use as dividers for your monthly organizing needs. 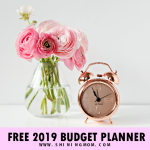 You can have them for your bullet journal, home binder, budget binder and more. Adding cute dividers to your binder does not only prettify your binder but also makes it more organized and systematic, isn’t it? Imagine having these cuties in your binder for your monthly planning and organizing setup! 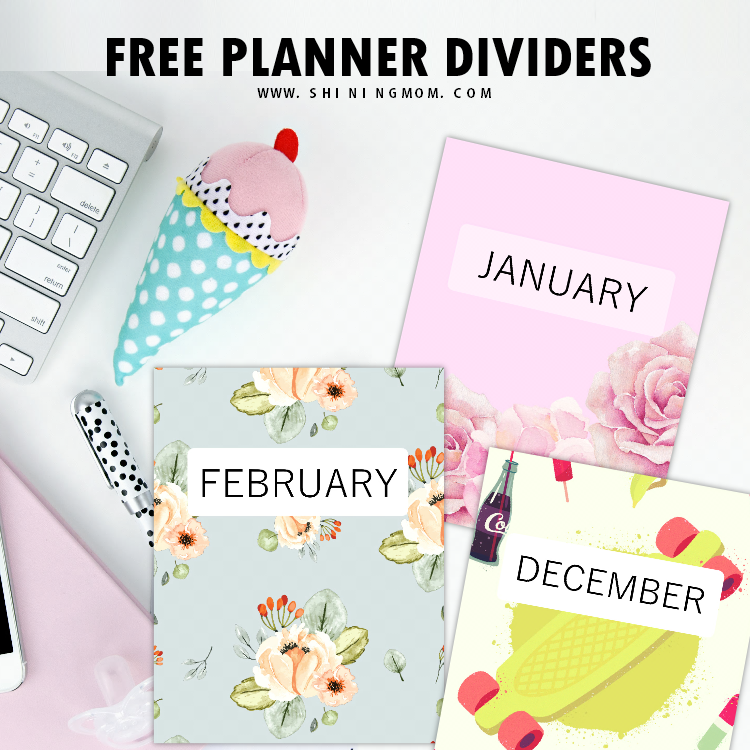 You’ll be getting the January-December dividers in your download all for free. Let’s take a closer look at these monthly sample covers that you’ll b receiving in your download. 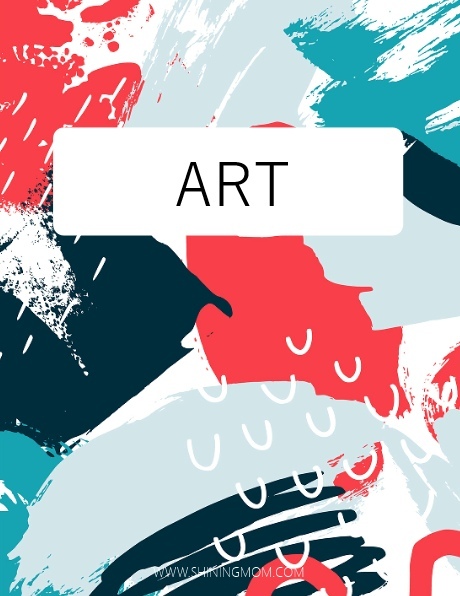 How do you find the sample cover designs? I love that they all look cute! 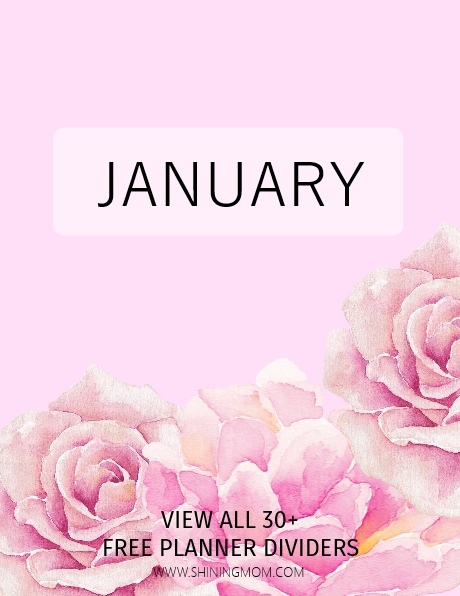 Since each cover comes uniquely designed for every month, it gives this feeling of newness each time you step into the new month! 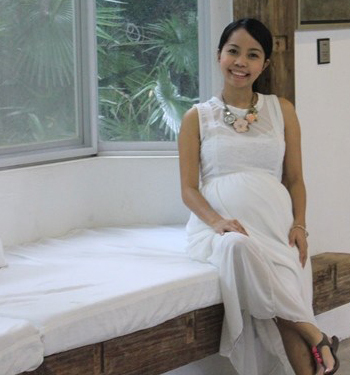 Just Lovely! Now let’s move on with the blank binder dividers. I know that some of you would love to personalize their binder covers differently, so I added blank printable covers for you. 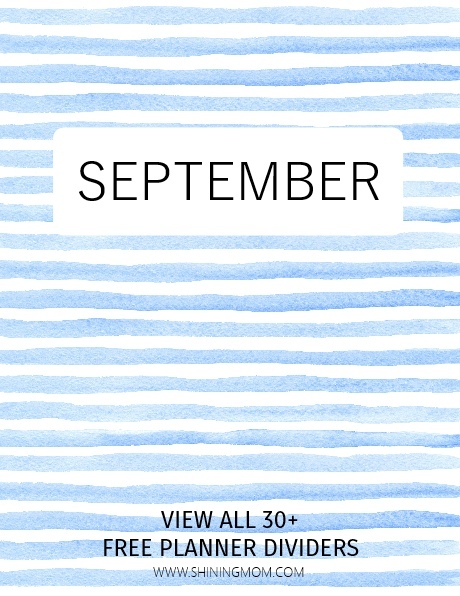 Quickly write your text onto these pre-designed blank printable planner covers! Just a little heads up– There are more blank dividers included in your download. In addition to these soft floral covers, you’ll also be getting fun and playful designs for the school kids! Now let’s hop into the dividers that will march perfectly with your school binder, the subject dividers! For sure, they can help you sort things out at school. 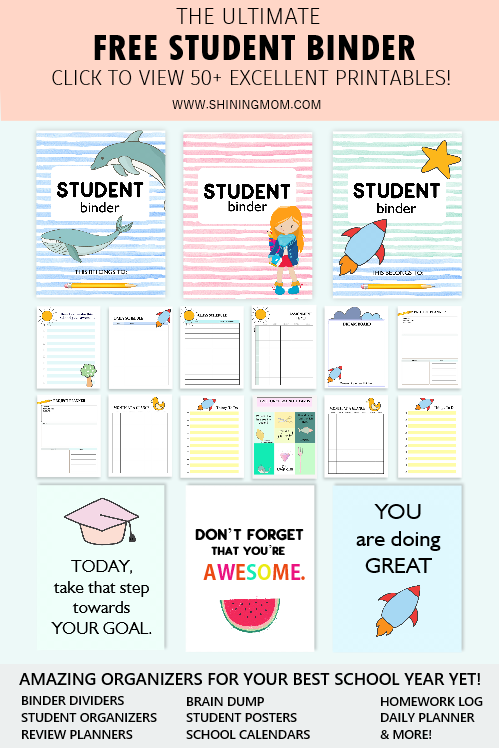 Easily organize your lessons, activities, handouts, and homework with these super cute printable planner covers! 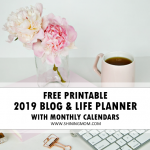 For teachers out there, I also have a whole new binder of teaching planning printables for you. It’s a massive pack of teacher organizing essentials with over 40 printable pages that I don’t want you to miss. 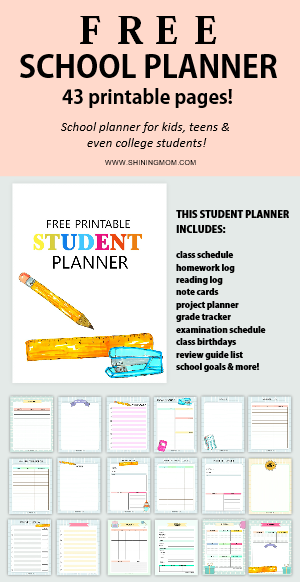 View the teacher planner here! Going back to our printable planner covers, here are the sample subject dividers for school. 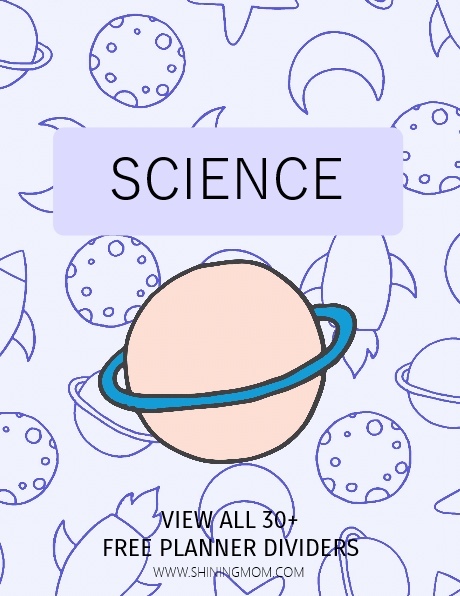 They’re playful and colorful, excellent for student use to ignite the fun in learning. That’s all for today! I hope you can use these printable binder covers. Ready to download your free copy? Follow the download and printing instructions below. 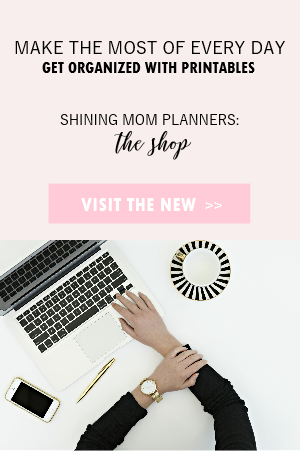 CLICK HERE TO RECEIVE THE PLANNER DIVIDERS, sent straight to your inbox for instant download. Lastly, if you love these freebies, please take a second to pin this post on Pinterest for others to see. Sharing is caring! Happy organizing, friends! See you again very soon! 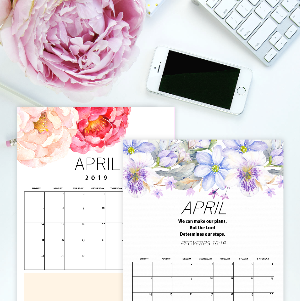 « April 2019 Calendar: 10 FREE Beautiful Styles!